CLICK HERE FOR UPDATED SCHEDULE AND ROSTERS! Welcome to the Tennessee Stars Website! 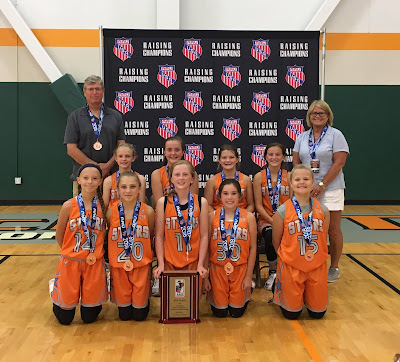 The Tennessee Stars is a travel basketball program based in Crossville, Tennessee. Our teams are competitive, high energy teams that have won several tournaments since we began a couple years ago. In 2018, the high school age group focused on competing in different exposure circuits and were very competitive at this level. We had several players recently earn college scholarships to not only continue their playing career, but also their education. As we move forward, the plan is to continue to help these student athletes fulfill their basketball goals and most importantly, help them reach their full potential as players and students. We challenge our players to be leaders on and off the court and represent their team, school, and families with honor and integrity. 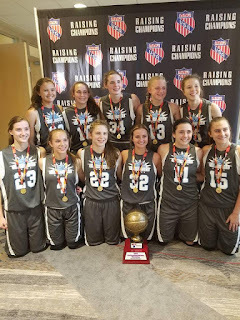 We select players to join our teams who will play with intensity and effort with an emphasis on the positive outcomes that are a result of their commitment and hard work. 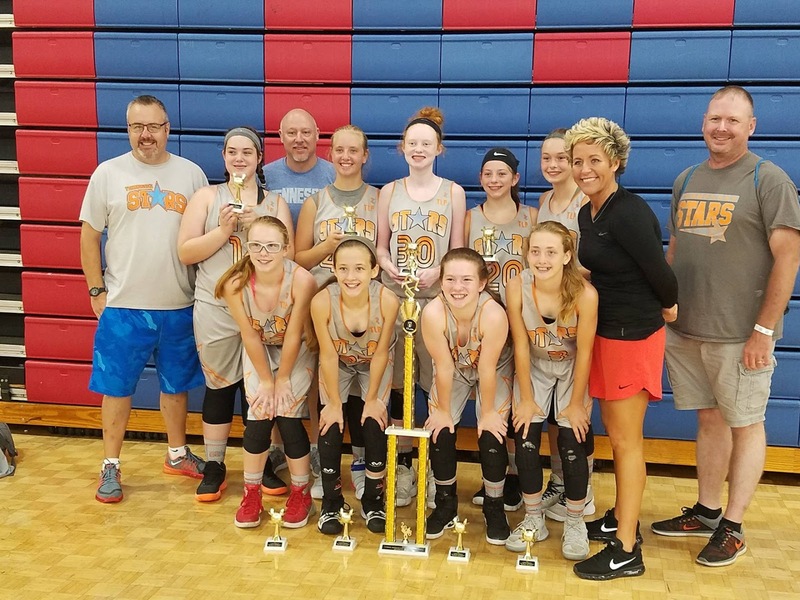 2018 Tennessee Stars Basketball. Simple theme. Theme images by LUGO. Powered by Blogger.